You want to evaluate the possibilities of CIVA before making any investment ? You are a beginner who just started using CIVA ? You are an advanced user but you wish to increase your skills with CIVA ? 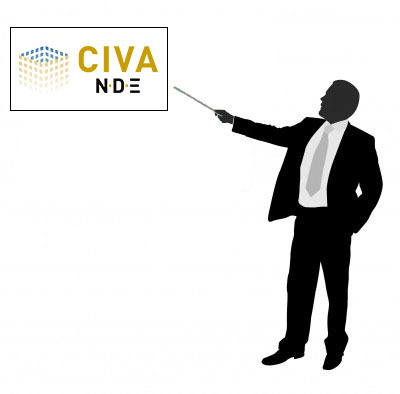 In order to discover CIVA, grasp all its functionnalities but also know its limits, we offer training sessions adapted to each CIVA user, from beginners to advanced. Our trainers, and their mastery of the different modules offered by CIVA, are at your disposal throughout the year to help you increase your own mastery of the software. The training sessions alternate theorethical presentations of the different modules (depending on your wishes) and manipulation of the software on a personnal computer, with the aid of training books. These taining books are updated with the release of every new version, and they encompass a wide range of applications in most NDT fields. 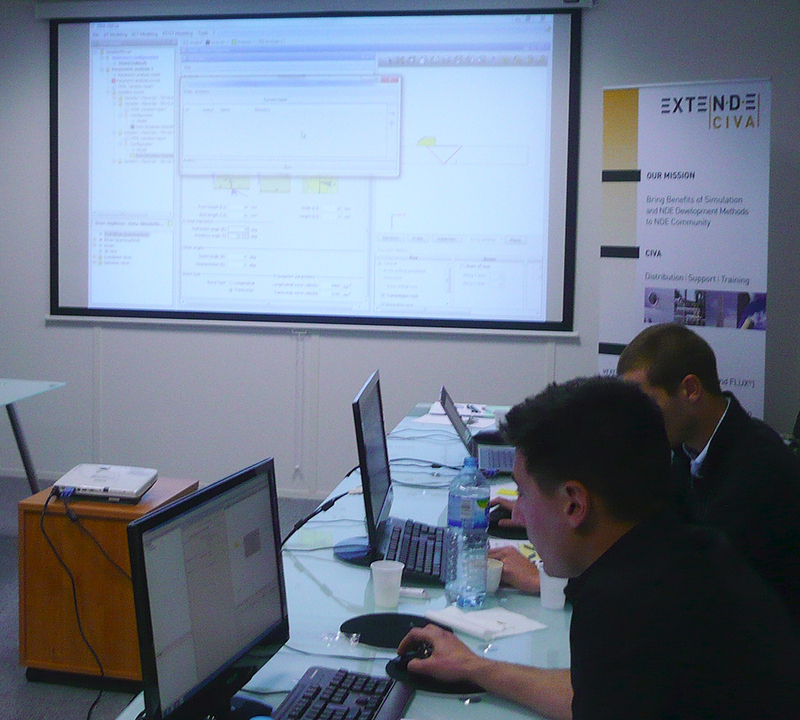 We offer inter-company, intra-company or custom training sessions. Thanks to our diversified offer, you can choose the training that is the most adapted to your needs. These offers are available in our training courses Catalogue.